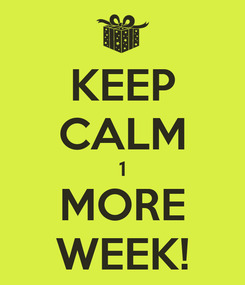 KEEP CALM 1 MORE WEEK! 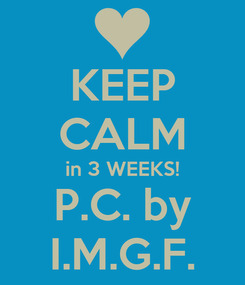 KEEP CALM in 3 WEEKS! 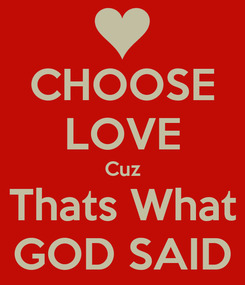 P.C. 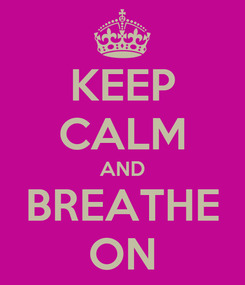 by I.M.G.F. 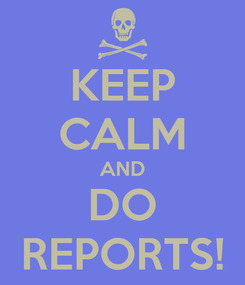 KEEP CALM AND DO REPORTS! 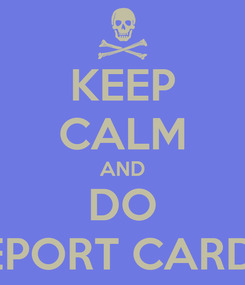 KEEP CALM AND DO REPORT CARDS! 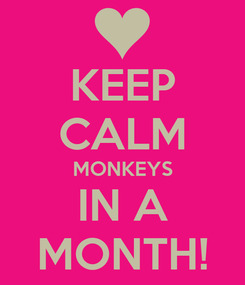 KEEP CALM MONKEYS IN A MONTH!